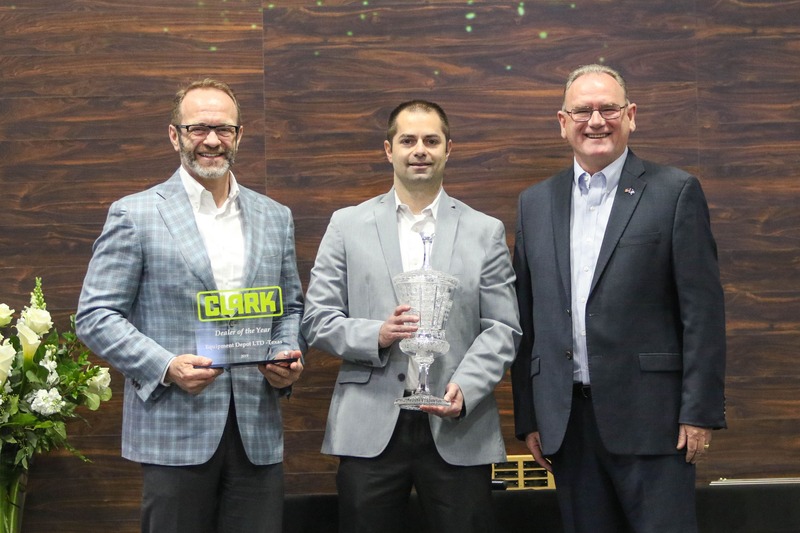 HOUSTON, Texas – May 07, 2018 – Equipment Depot, America’s largest independent material handling and rental source, is proud to announce that its Kentucky dealership has won the MCFA & Promatch® Parts Dealer of the Year award for 2017, awarded by Mitsubishi Caterpillar Forklift America Inc. (MCFA). Equipment Depot Kentucky was recognized for demonstrating exceptional performance in delivering parts sales and a strong commitment to customer satisfaction. 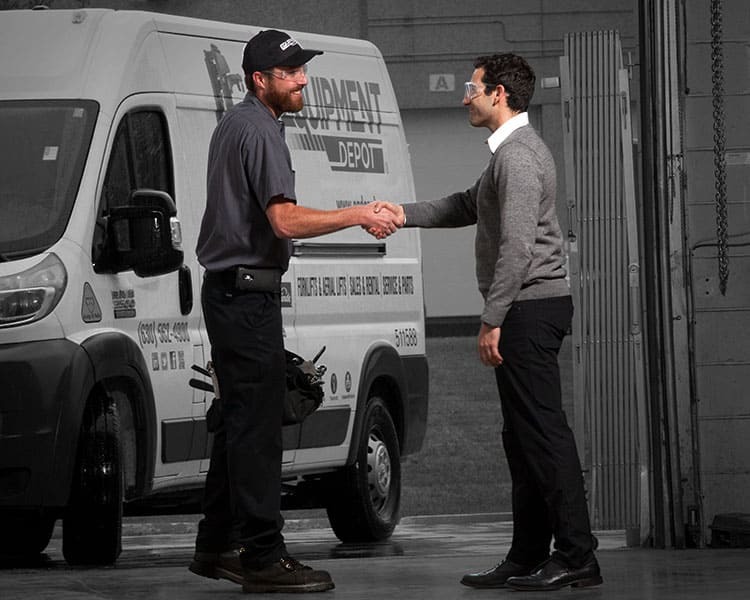 With 35 locations in 13 states and over $12 million in genuine OEM parts, Equipment Depot works hard to ensure that every customer has the parts necessary to maximize uptime. Serving local communities since 1951, Equipment Depot is America’s # 1 independent material handling and rental source with 35 locations across 1500 miles. Its team of dependable, helpful, driven, and accountable people are backed by its one-of-a-kind Performance. Guaranteed. promise. For more about Equipment Depot, visit EQDepot.com.